Our smart Independence Polo shirt comes in soft Pima cotton with a familiar color scheme. Pop the collar on our lightweight, fine-gauge Pima cotton Independence Polo when you want to show off its red, white, and blue colors. The long-staple Pima cotton, prized for its exceptional softness and durability, is enhanced with a textured piqué weave that's breathable, cooling, and retains its great looks through all your adventures. A split hem makes for comfortable untucked wear. 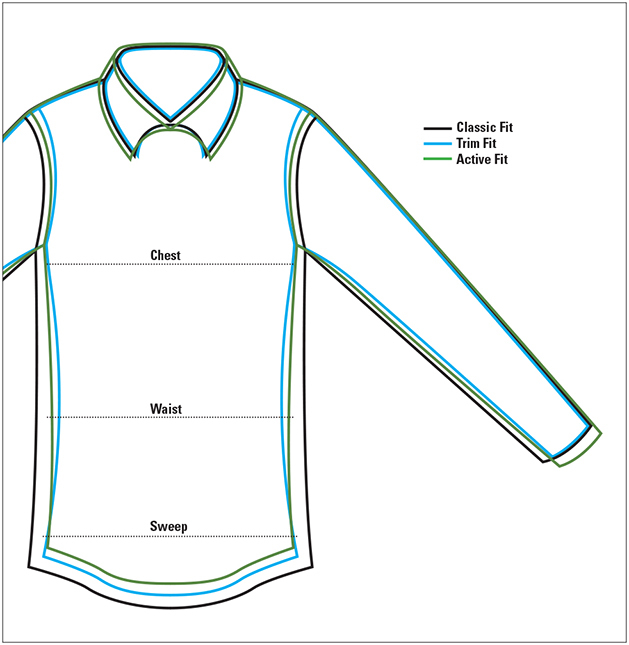 Two-button placket with pure cotton chambray on the inside placket, plus one collar band button. Ribbed collar and cuffs. Pure cotton. Washable. Imported.